“Ever a provoker of original thought and raconteur of the unusual. His unconventional viewpoint was always a delight”. After suffering from ill health for many years, Peter died peacefully with us his family, knowing that he was loved and appreciated. We’ve been overwhelmed and deeply moved by the responses to Peter’s illness and death. So many thoughtful messages have been sent from all over the world, from those who have appreciated his work, who he’d encouraged and inspired with his love of drama, literature especially Byron. We’ll continue adding details of his recent works to this website, and try to make things easier to find!. . . Contributors: Malcolm Kelsall, Peter Graham, Jerome J. McGann, Mirosława Modrzewska, Maria Schoina, Itsuyo Higashinaka, Bernard Beatty, Jane Stabler, Shobhana Bhattacharji, Mirka Horová, John Gardner, Christine Kenyon Jones, Andrew Stauffer, J. Drummond Bone, Jack G. Wasserman, David McClay. Byron wrote that he was “born for opposition”. 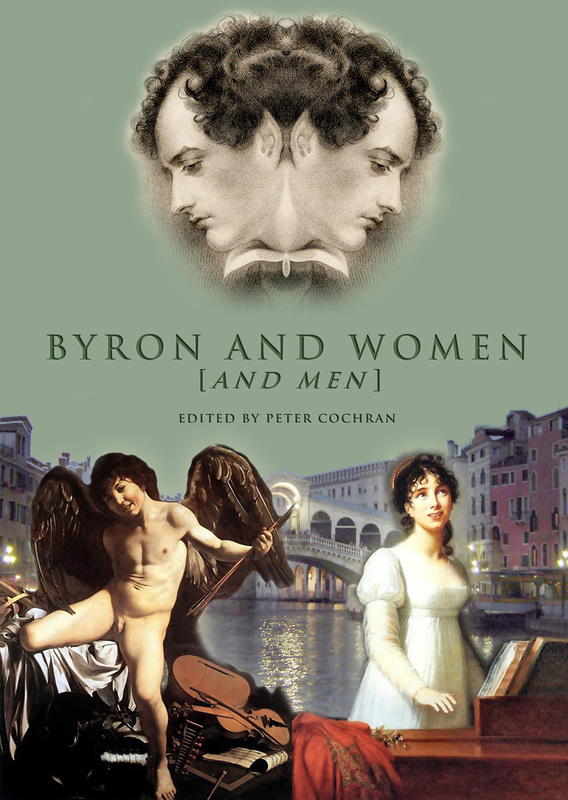 This collection of essays takes Byron at his word and explores ways in which he challenged received opinion in his lifetime. 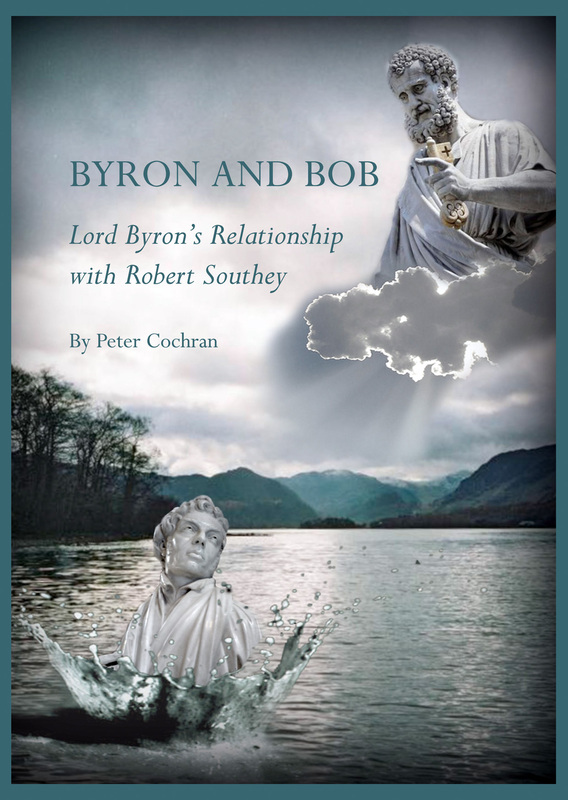 The essays also challenge commonplace attitudes in criticism of Byron today. In this, the volume honours the remarkable range of work of the late Dr Peter Cochran. 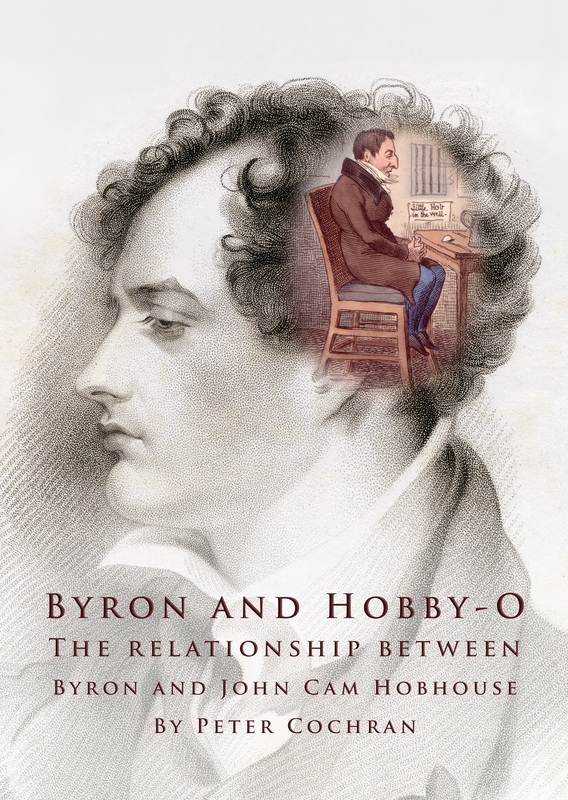 The matters covered here are Byron’s poetics, his ideology, and the principles and practice of editing his texts. Jerome J. McGann opens the poetics section by examining lyric writing in a Byronic perspective. 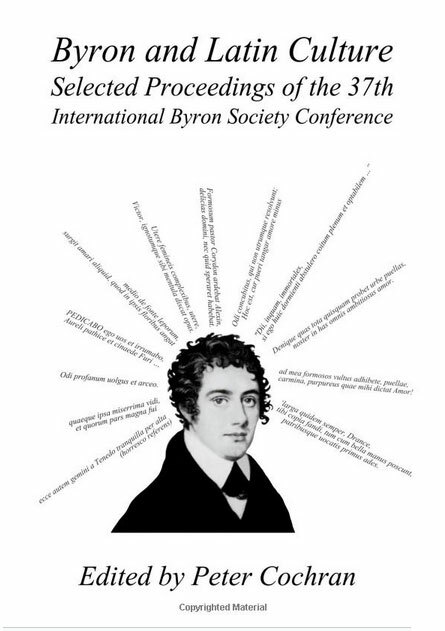 In the lead essay on ideology, Bernard Beatty asks whether we should rethink Byron as a whole. A substantial addition to Byron’s correspondence is made by Andrew Stauffer beginning the editing section. 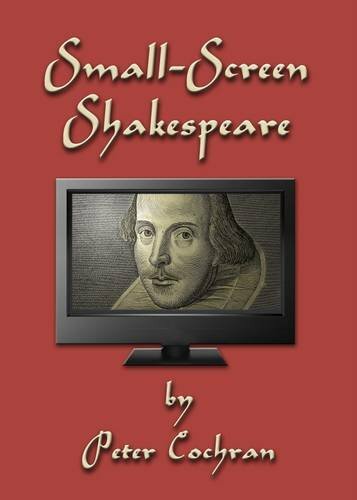 In all, this book gathers original contributions from sixteen international scholars and friends of Peter Cochran. 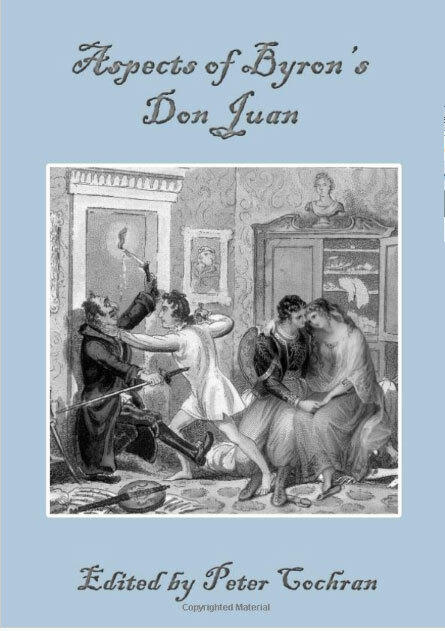 The accessible, engaging style makes their work suitable for all readers of Byron, as well as undergraduates and professional academics. Byron, Napoleon, J.C. Hobhouse, and the Hundred Days. The Farmer’s Boy by Robert Bloomfield: A Parallel Text Edition.